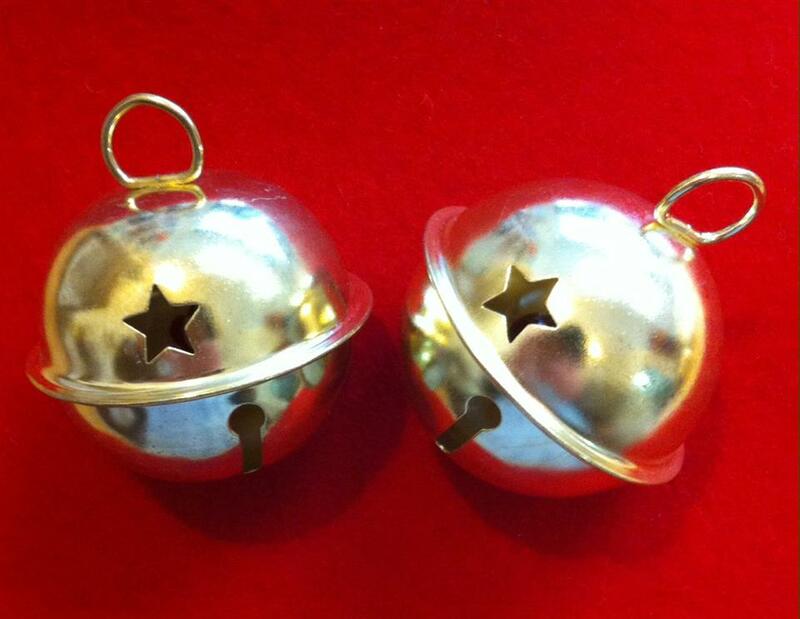 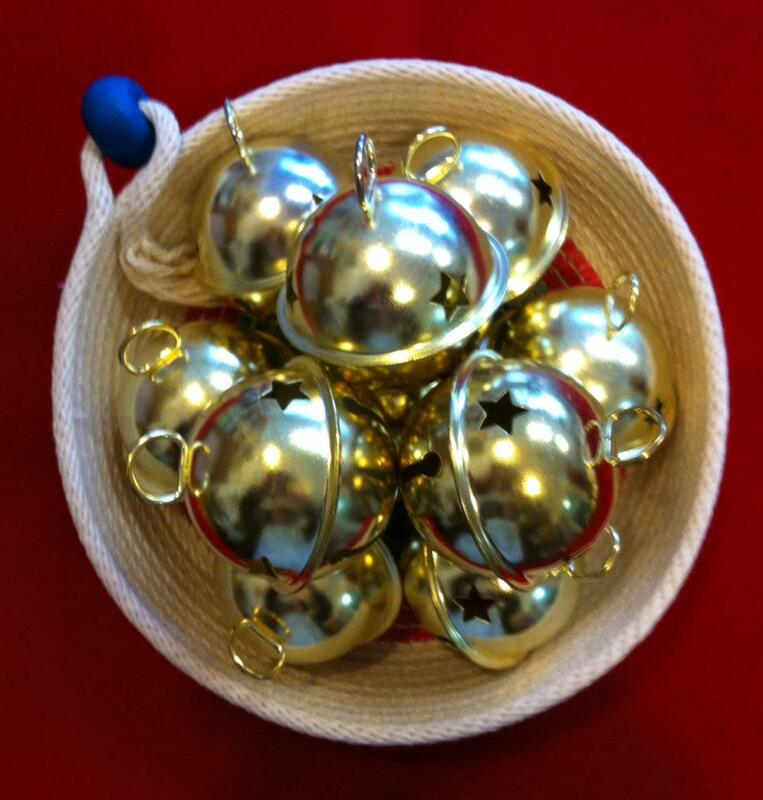 Gold coloured bells with a star cut out. Each. Available in 50mm only.